The misconception is that BPM tools do not easily demonstrate their benefit to the organization. 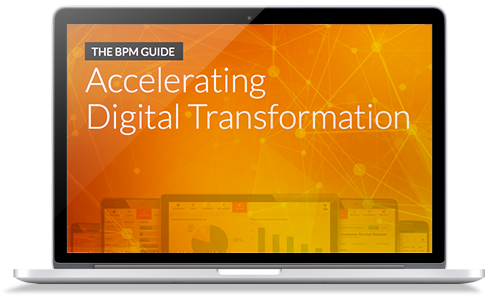 BPM solution providers address this by saying that while the benefit from using BPM tools can be hard to quantify, it can be expressed more effectively in terms of business value. For instance, how it cuts time for the completion of certain tasks and streamlines operations for the business to accomplish its goals.